A young and dynamic company born of the passion for the world of four wheels and of contact with caring and passionate drivers. 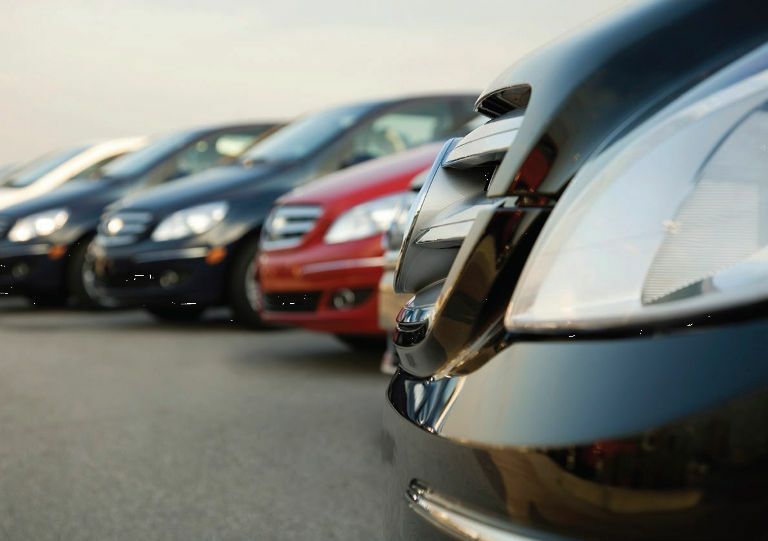 Much energy is spent on product research and choice in a fast and constant marketplace and this allows us to advise you on purchasing or renting a car for leisure or work. From us you can find guaranteed brands of the best brands, as well as a wide range of services to follow you throughout your car’s life path.